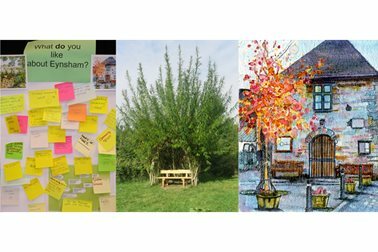 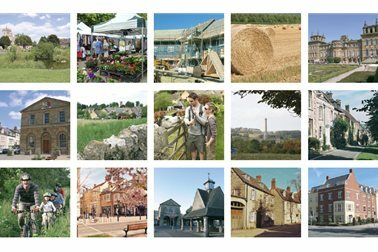 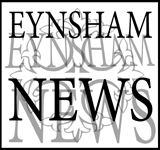 New ENP Draft for comment 19 Dec 2017 Eynsham's NP, re-worded to meet Examiner's concerns, is available for your comments. 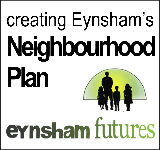 At the meeting on December 4th the Independent Examiner of Eynsham's Neighbourhood Plan made it clear that, by her reading of the guidance for Neighbourhood Plans, we could not have policies that applied to specific areas such as the Garden Village and West Eynsham without allocating them for development. 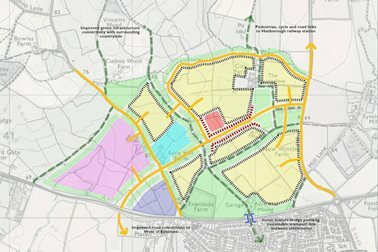 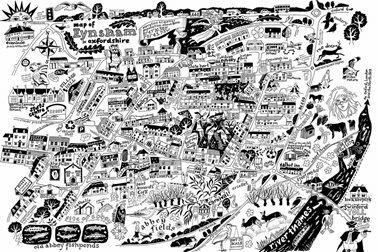 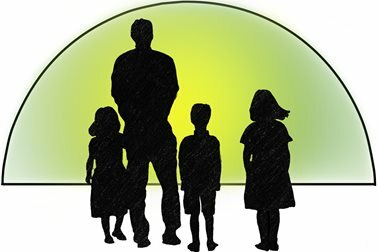 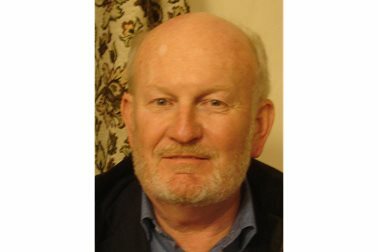 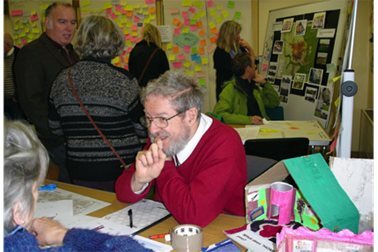 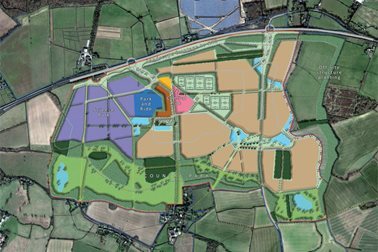 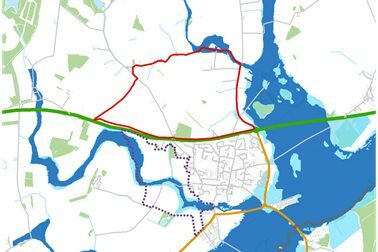 Allocating sites is not our intention so we have re-worded the policies to present them in generic form that would apply to any 'very large' add-on development - like West Eynsham - or a distinct and separate new community like the proposed Garden Village. 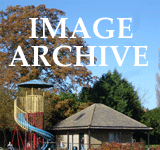 Much of the same text is still there but presented in a different way. 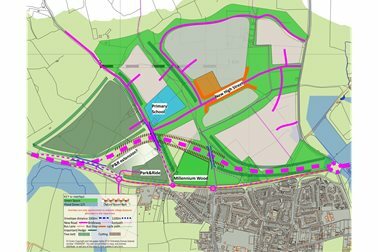 The main changes are re-wording of ENP16,17, removal of ENP18 and replacing Appendix A with recommendations for 'major infrastructure' development such as the Park and Ride and A40 improvements. 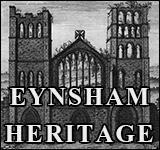 The document is too big to upload to Eynsham On-line so you can download it via this link from Dropbox. 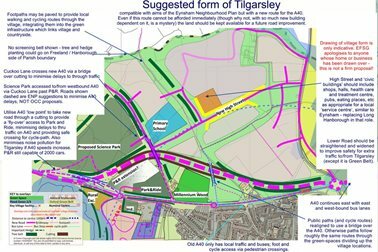 This is a draft and it does have typos but we open to comments from residents now. 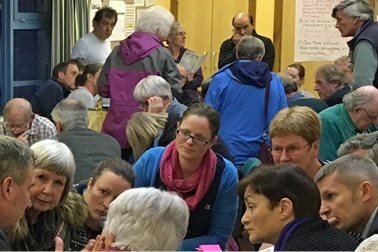 The Parish Council Meeting on January 2nd will decide if the tidied up version is presented to WODC after which there is likely to be another 6 weeks of formal consultation.